Facts based decisions. 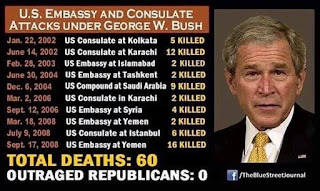 : Benghazi is now a topic at the Republican Convention. 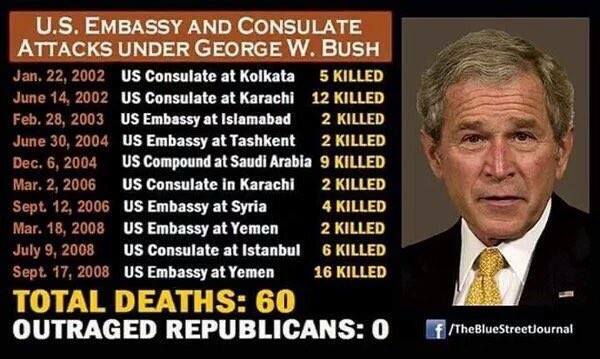 Benghazi is now a topic at the Republican Convention. Lets look at the record.